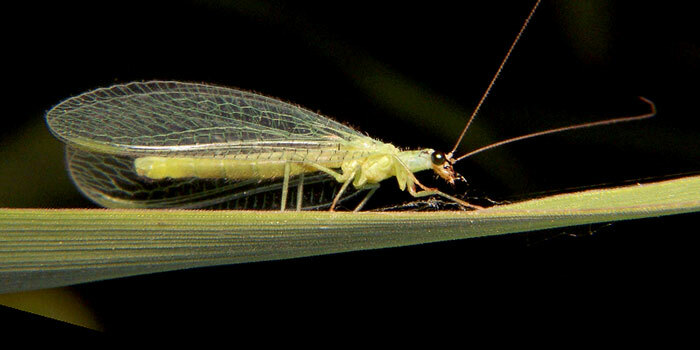 While some insects can wreak havoc on your garden, others can actually help it stay healthy. 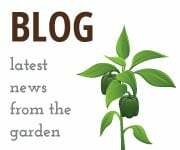 Benefits: Earthworms aerate the soil, allowing water in and room for the roots to grow. 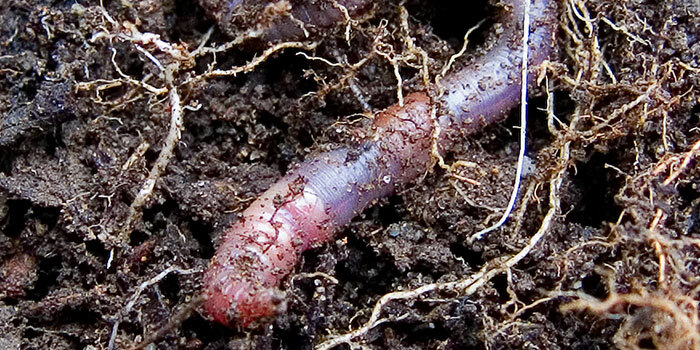 Castings (earthworm feces) naturally fertilize the soil. 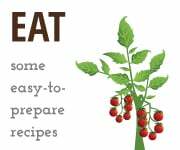 Benefits: In its larvae stage, the ladybug feeds on aphids, other small insects, and insect eggs. 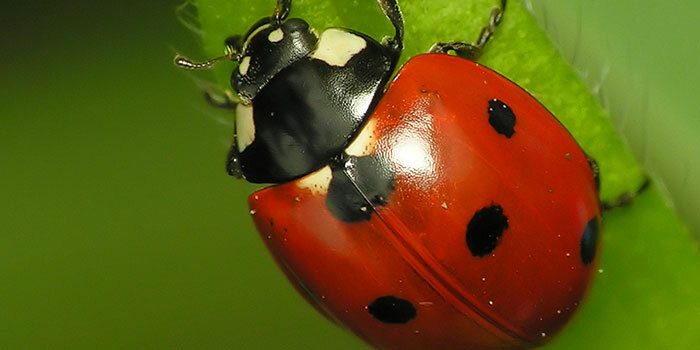 Ladybugs also pollinate flowering plants. 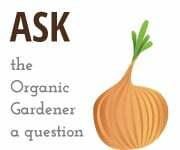 Benefits: These insects prey on aphids, mites, and other soft-bodied pests. 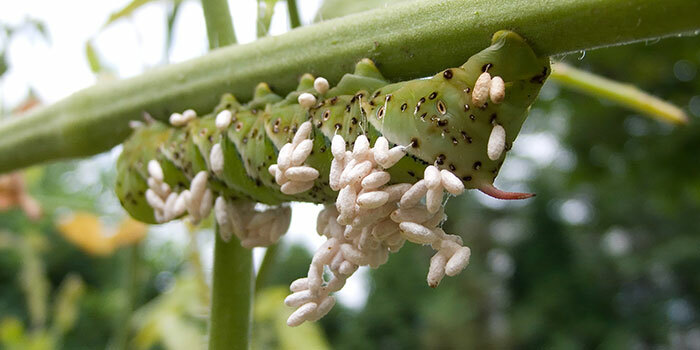 Benefits: These insects parasitize (infest or live on) cutworms, hornworms, grubs, and other caterpillars. In the photo above, parasitic wasp eggs are attached to a tomato hornworm (see Harmful Insects).